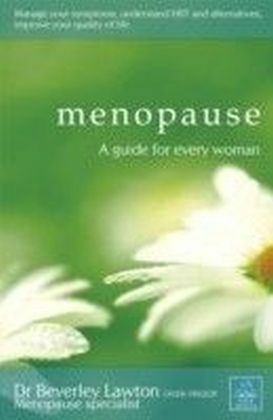 Every woman experiences the menopause in different ways, so you need to know what to expect in order to help yourself. 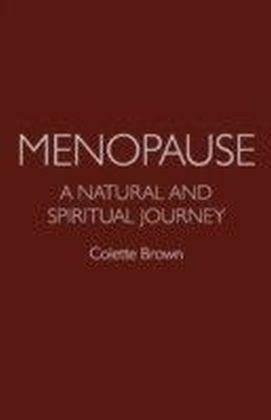 This book explains the various stages of the menopause, including the perimenopause, and helps you understand how it can affect your body and your emotions. It evaluates all the options available - including HRT and explains what treatment and lifestyle changes will help you stay healthy and happy. 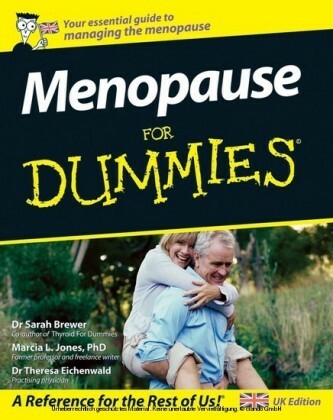 With in-depth coverage of HRT, covering new developments and weighing up the risks and benefits, advice on adopting an holistic approach to managing the symptoms and side effects including conventional medicine, and alternatives, diet and lifestyle changes, Menopause For Dummies will help you make the right decisions and stay in control. Dr Sarah Brewer is a GP, health writer, and a former Health Journalist of the Year. 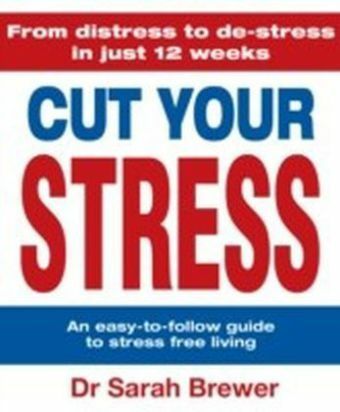 Marcia L. Jones , PhD, was a professor and freelance writer. 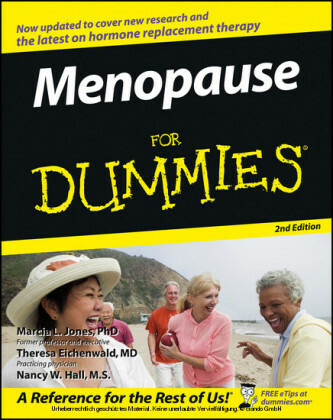 Dr Theresa Eichenwald is a physician with experience in caring for menopausal women.